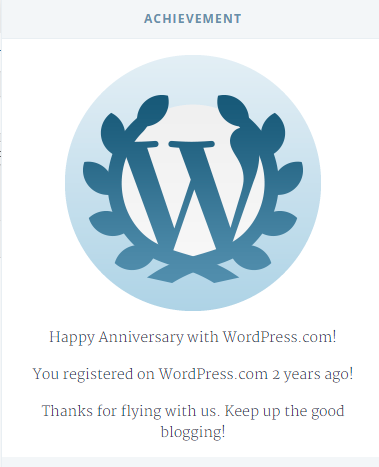 Today when I logged into my WordPress account, I was notified of the above “achievement”. Two years ago today, I began the first steps of my journey into the country music industry. Seeing how far I’ve come and where I’m at today, THIS CALLS FOR A CELEBRATION! 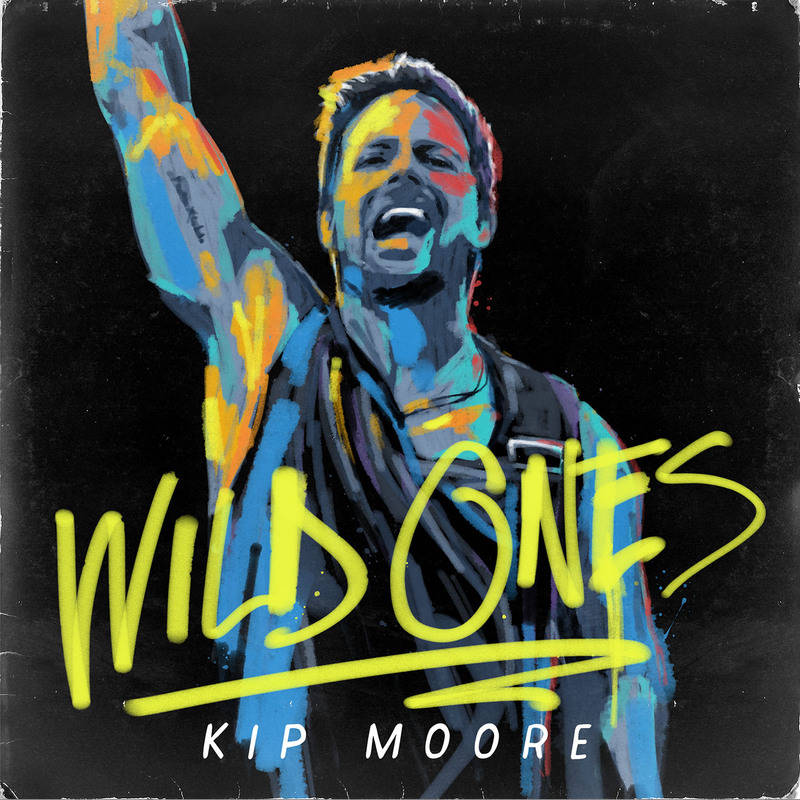 In honor of opening my account two years ago, I would like to provide a download code for a FREE COPY of Kip Moore’s highly anticipated sophomore album, Wild Ones, that was released on August 21st! Since I purchased a pair of tickets to one of his upcoming tour stops, I was given 2 codes, and would like to share one with you guys, my loyal followers and readers! Here’s what you’ve got to do if you would like to be entered into the contest! Second, LIKE our Facebook page. ALL ENTRIES MUST BE RECEIVED BY WEDNESDAY NOVEMBER 4TH, 2015. WINNER WILL BE CHOSEN AND NOTIFIED AROUND 11/5/15-11/6/15.